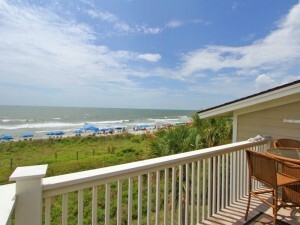 With the long days of summer winding down, what better way to enjoy the remaining beach days than at your own oceanfront condo? 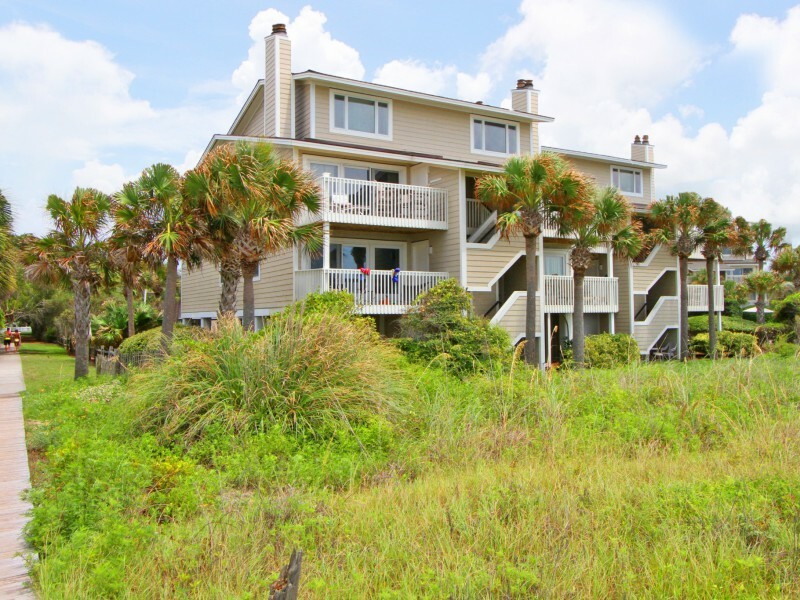 Located in the Wild Dunes neighborhood on Isle of Palms, 11 Seagrove Lane sits right on the Atlantic Ocean with panoramic views of the beach and water. A private deck extending off of the living room provides an ideal outdoor entertaining space where you can enjoy cool ocean breezes while watching the waves crash along the shore. 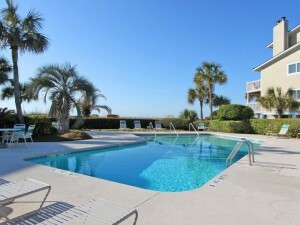 Steps away from the condo are amazing resort-style amenities including a private neighborhood pool, golf course, tennis courts and a boardwalk leading directly to the beach. 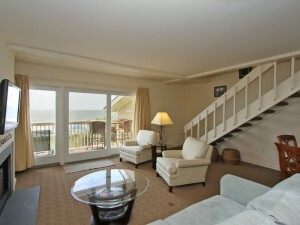 The elevated condo allows for prime ocean views and has room for parking beneath the unit. Inside, the home is light-filled and open. Features of the living room include a gas fireplace and a small dining nook while the kitchen has recently been updated with granite counters, stainless steel appliances and custom cabinets. The home’s guest bedroom is located on the main floor and has access to a hallway full bath which has been updated with fresh tile on the floor, shower walls and vanity top. 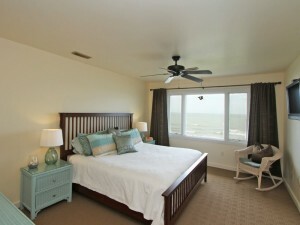 The master suite is located on the second floor and overlooks the Atlantic. The light and airy bedroom is complemented by the en suite bath which has been updated in a similar fashion to the guest bathroom. 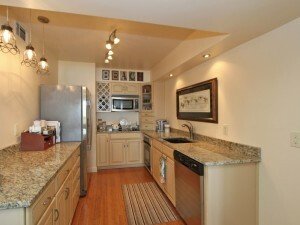 For more information on this condo or to setup a showing, contact listing agent Harold Holt. To view a virtual tour, please click here.